Anti-Science Fiction – OPINION | Films Are Forever! Quick question: What do Frankenstein, The Matrix, WALL-E, Terminator, I,Robot, 28 Days Later, I Am Legend, the Alien franchise, Jurassic Park, The Island, and Rise of the Planet of the Apes all have in common? I would say that each of these films has an aspect of technophobia in them. When I use the term technophobic, I mean that these films in some way portray technology or scientists in an antagonistic role. In Frankenstein, a scientist trying to conquer death inadvertently creates a monster. In The Matrix, WALL-E, Terminator, and I,Robot we have human made robots that turn on their creators. In 28 Days Later, a group of scientists, by means of animal testing, create a deadly virus that spreads throughout England, ravaging the population. In I Am Legend, a doctor, in an effort to cure cancer, turns recipients of her miracle drug into vampiric creatures. In the Alien franchise, there are a group of scientists that are desperate to capture the alien species and weaponize it. 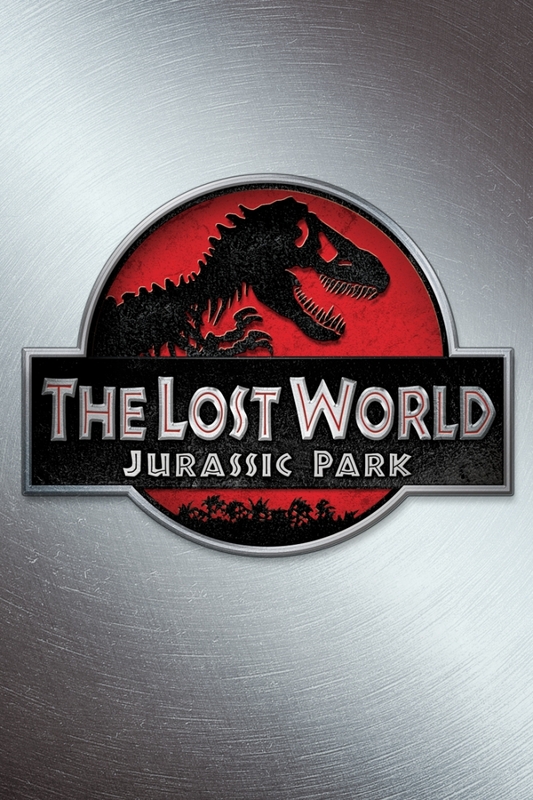 In Jurassic Park, scientists using genetic engineering and cloning create a population of dinosaurs that escape their confinements and cause havoc. In The Island, a corporation creates a farm of human clones the are routinely harvested for organs. In Rise of the Planet Apes, a group of scientist perform invasive animal experiments that results in a creating a population of highly intelligent apes that escape and wage war on humanity. In Rise, the same human scientists also inadvertently create a pathogen that spreads and kills a significant percentage of the global human population. Granted many of these films don’t explicitly focus on these details. For example the Alien franchise, Jurassic Park, and The Island could all be seen as being criticisms of capitalism rather than science. However, I chose to list these films because the language of those films does suggest criticism of the scientific concepts themselves (i.e. in my opinion, Jurassic Park and The Island both seem to oppose the practices of cloning and genetic engineering while the Alien franchise advocates the eradication of an alien species rather than the study of it). 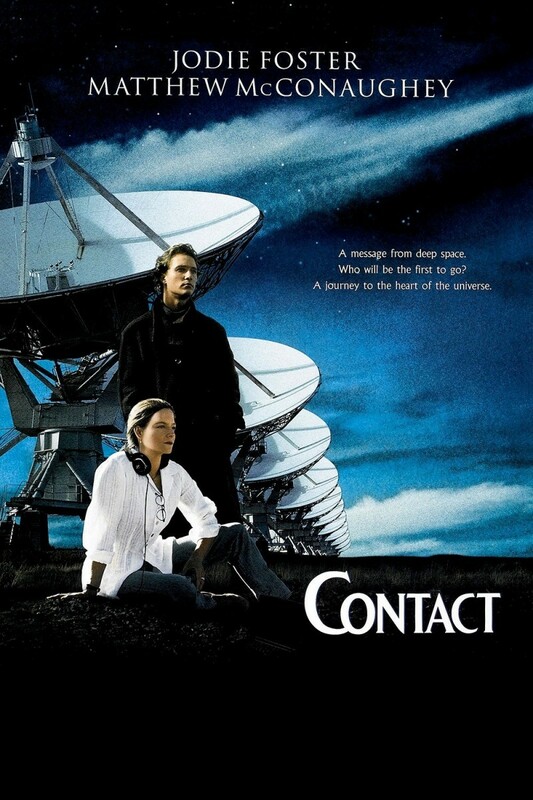 A movie based on the novel of the same name by Carl Sagan about a group of scientists who attempt to make contact with an alien race. Following the worldwide outbreak of a deadly virus, scientists and doctors race against the clock to produce a cure while everyday people take measures to protect themselves. The sun is dying and with it, the planet Earth. 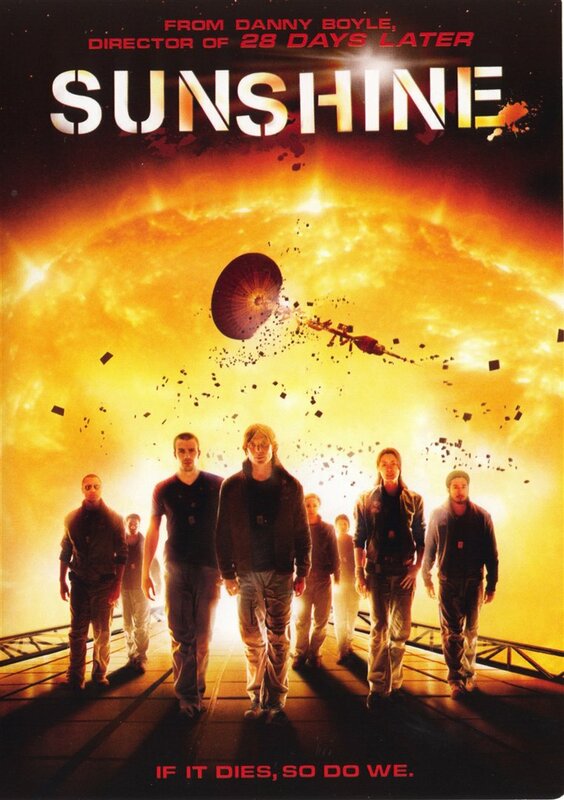 In a last attempt to save humanity, a team of astronauts embarks on a mission to re-ignite the sun. A group of scientists attempts to preserve the natural habitat of dinosaurs living on a remote island. A paralyzed Marine embarks on a mission to assist in relations with an alien race. 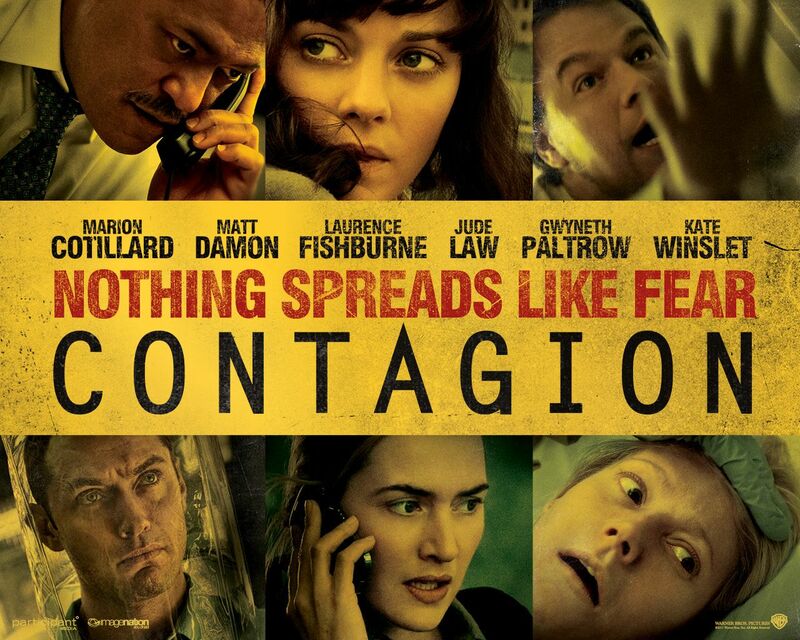 A UN Investigator sets out to find a cure for a pandemic spreading across the globe. 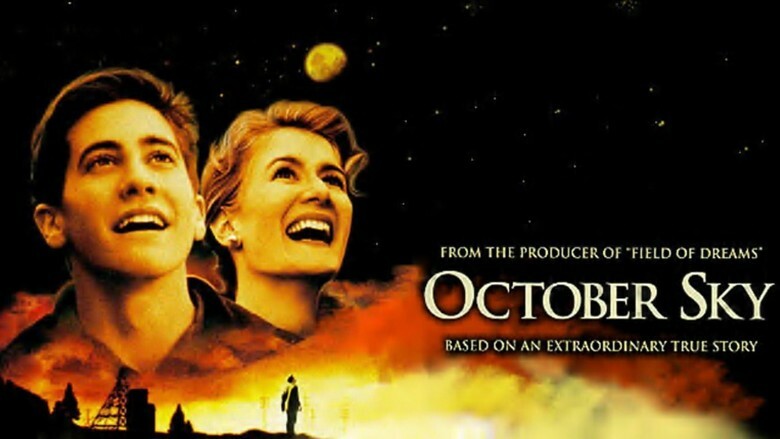 A biopic based on the autobiography of Homer Hickam, a NASA engineer. 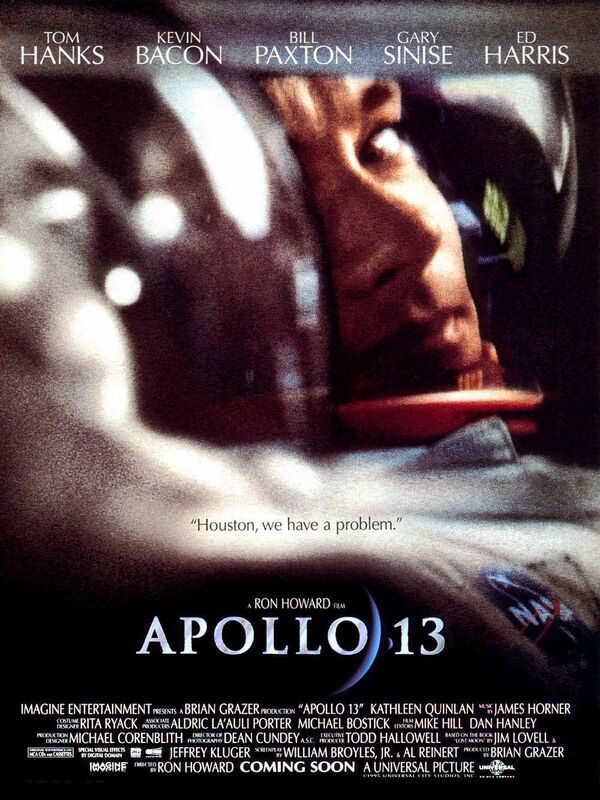 A film surrounding the events of the Apollo 13 mission to the moon. While on the journey, something goes wrong on the spacecraft, leaving the astronauts stranded in space. The film details the efforts of NASA scientists attempting to return the astronauts safely home. 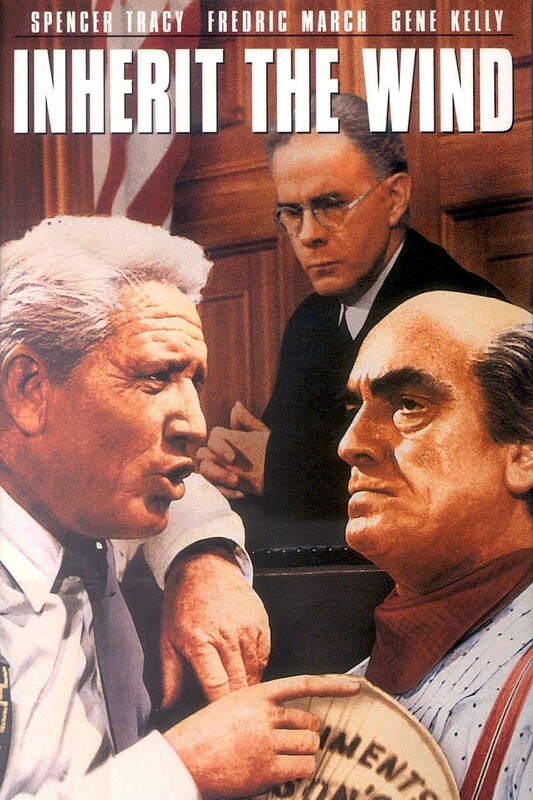 Details the story of the famous Scopes Trial, in which a man faces criminal charges for teaching the theory of evolution. 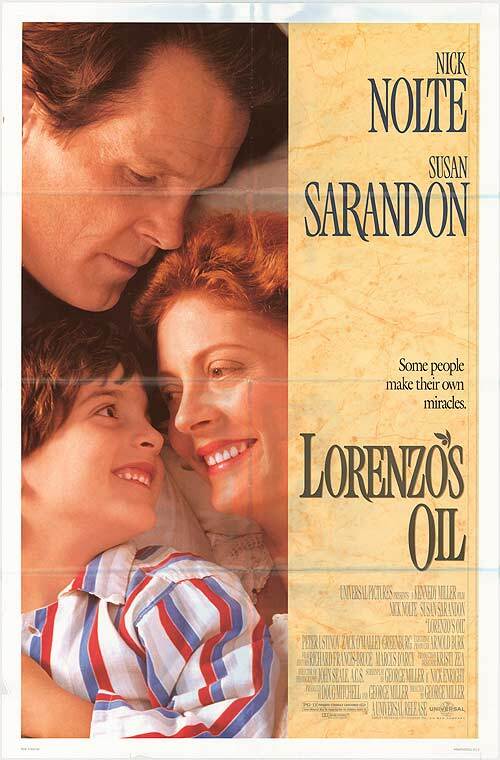 Two parents attempt to develop a cure for their son’s illness. 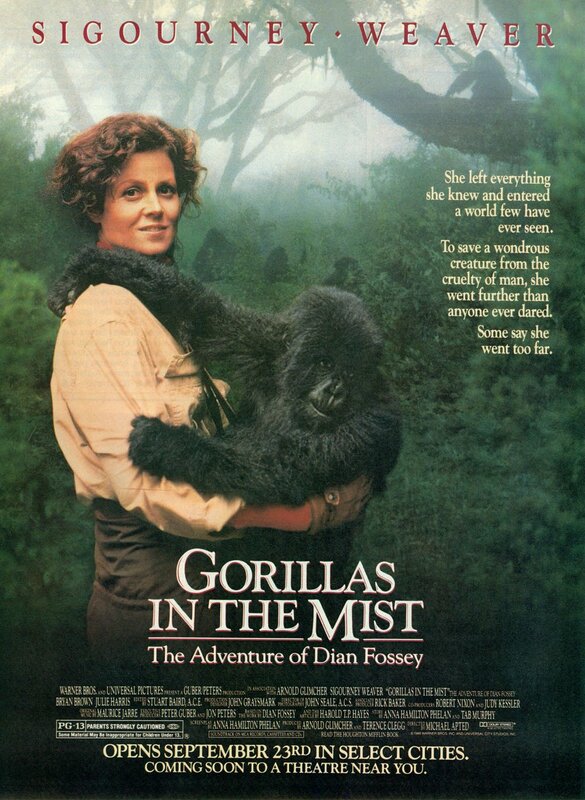 A biopic of Dian Fossey and her work with the mountain gorillas. 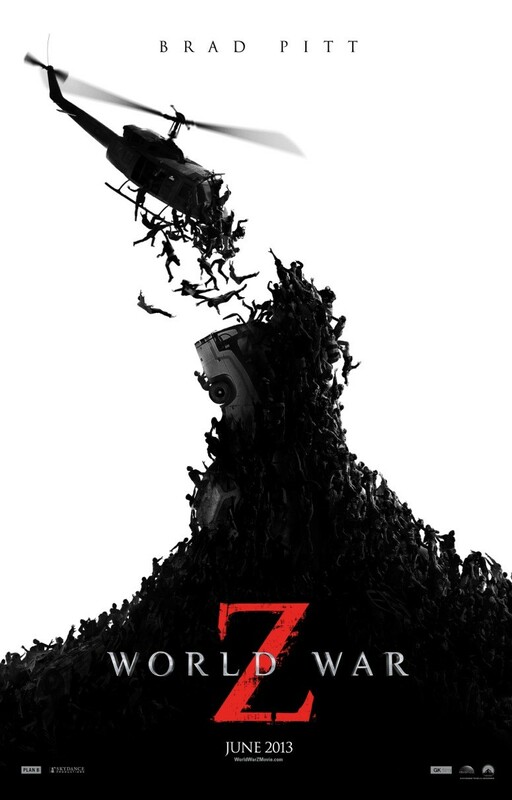 A disaster film about rampant climate change and the scientists who attempt to prepare the world to survive it. Set in the future, this film follows a young man after the destruction of the planet Earth. 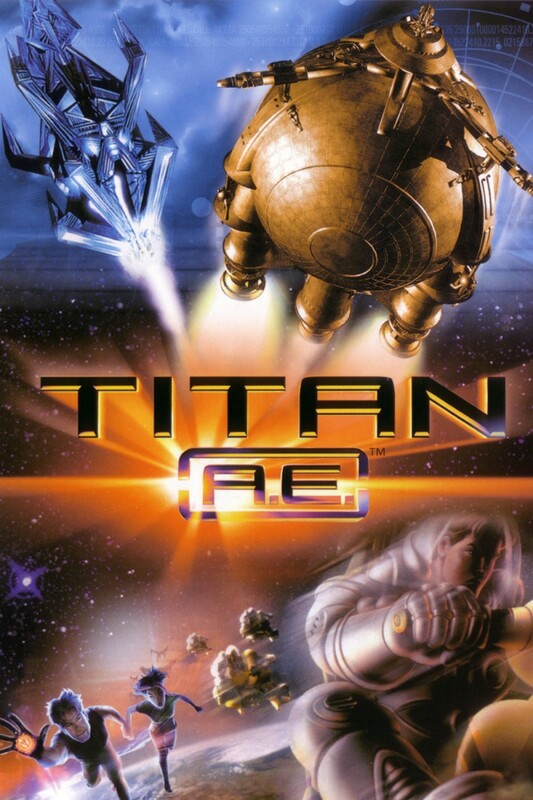 He searches tirelessly for a spacecraft called The Titan, which can forge entire planets. The world has been ravaged be gigantic beasts called Kaiju. In order to stave off the impending apocalypse, humanity constructs giant robots called Jaegers. Each of these films portrays science and technology positively and that is what I want to see more of. I’ve gotten tired of the re-hashed story of an out-of-control creation of corrupt or inept scientists. Also, specifically, I want to see films about pseudoscience; films that portray anti-science as the villain. We do see this in some of the films listed above. For example, in Contact, a group of religious fanatics suicide bomb the machine that the scientists in that film are constructing to contact the extra-terrestrials. In Contagion, there is the character of Alan Krumwiede, a conspiracy theorist who hinders the efforts of scientists. In the film, the character of Krumwiede seems to personify the anti-vaccination and alternative medicine trends. In several of these films, there is also bureaucratic and corporate opposition to science. 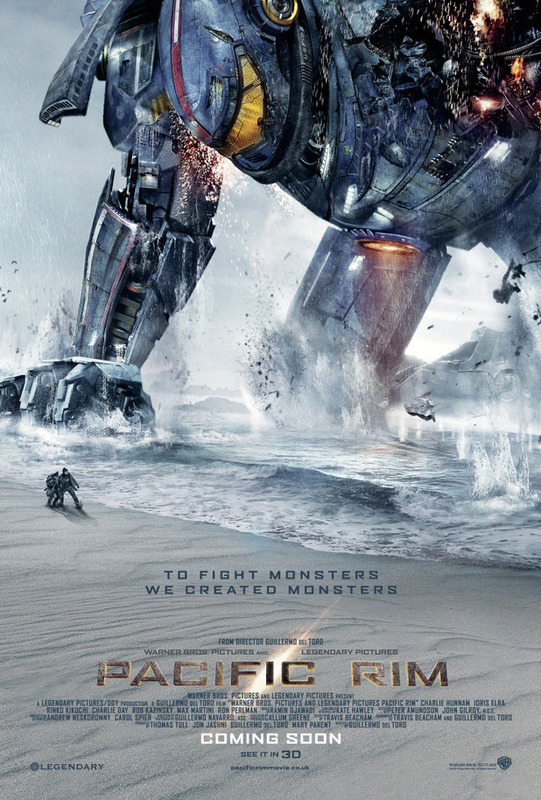 In Pacific Rim, we have bureaucrats attempting to disband the Jaeger Program. 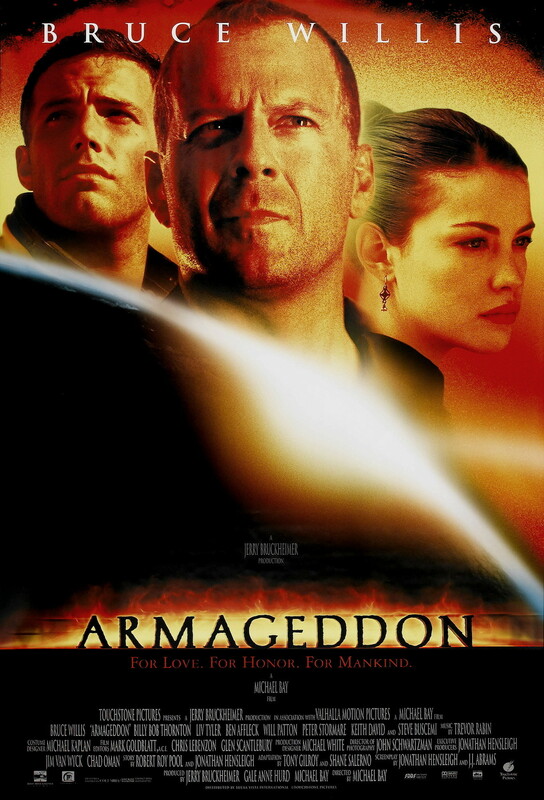 In Armageddon, panicked government officials almost jeopardizes the mission. 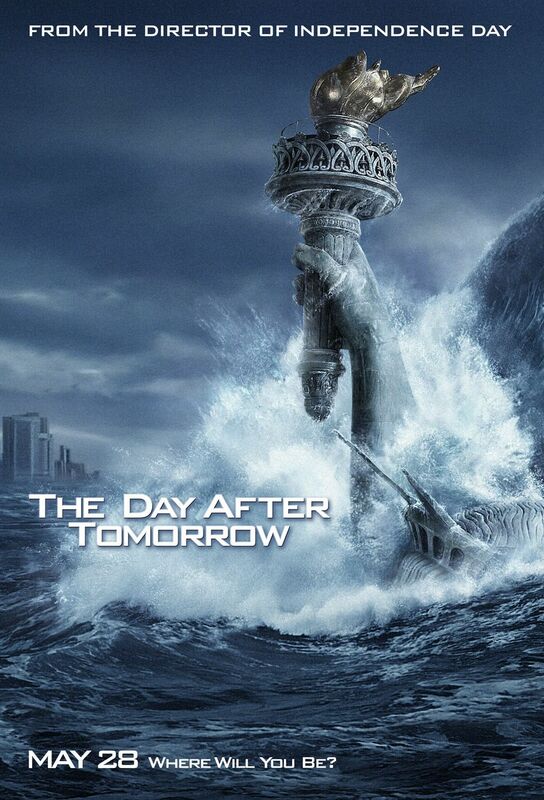 In The Day After Tomorrow, it is stated that had the governments of the world acted sooner, the environmental catastrophe might have been averted. 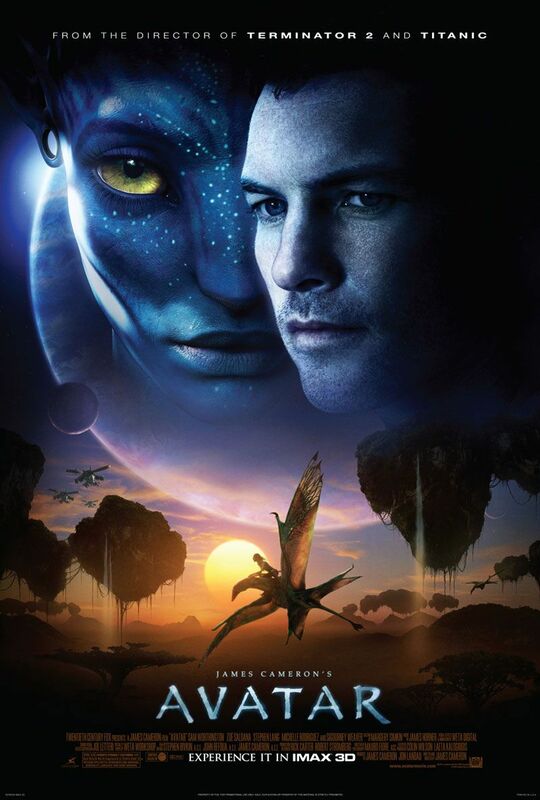 In Avatar, corporate interests lead certain character to disrupt scientific and diplomatic efforts on the alien world in pursuit of commercial interests. In The Lost World: Jurassic Park, the InGen corporation attempts to extract the dinosaurs from their natural habitat for exploitive purposes. I am of the belief that if anything should be feared in our world today, it certainly isn’t science or technology. In fact, we should fear the opposite. We should fear pseudoscience. We should fear ignorance. We should fear fanaticism. I would rather our art reflect those fears. So, I think that this post is really interesting and you make a fair point. However, my main criticism is that you barely scratch the surface of this topic. There’s so much more you could have said to delve even more deeply into it, and I think that getting to the heart of this subject would make this really, really interesting.